The PTA serves students, their teachers and the community. 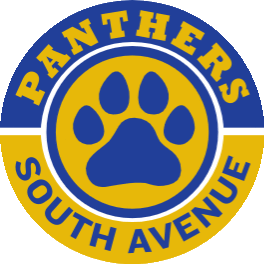 The South Avenue Parent-Teacher Association (PTA) funds and organizes events and programs that encourage student growth. Our goal is to create a welcoming environment that inspires children to learn, and to build strong relationships within the school community. We rely on the support of parents and teachers in our school. We’re funded primarily by membership dues and fundraising events. We then take that money and put it toward projects and programs to enhance South Avenue. 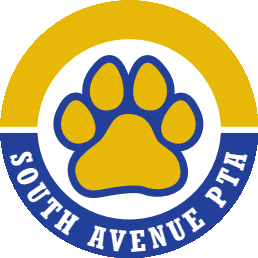 You can become a South Avenue PTA member by paying annual dues of $10. PTA members are able to vote on PTA matters such as budget, expenditures, and elections. All members are encouraged to participate in our monthly meetings and events throughout the year. More voices means more choices for South Avenue. We always welcome help and ideas from our school community!